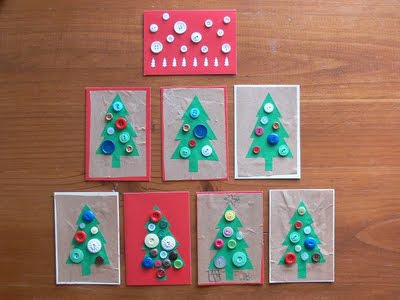 Activity advent day seven :: Make some christmas cards. craft benders are awesome! i don't mind them at all! x huz.